GLADSTONE Regional Council will share in more than $1million awarded to local government areas affected by last year's devastating bushfires. Gladstone region mayor Matt Burnett said the money would be used to employ a "community development specialist” to undertake recovery and resilience initiatives within impacted areas across the Gladstone, Bundaberg and Banana LGAs. "Council is currently recruiting for this position with the aim to appoint and commence engagement with impacted communities in April,” Cr Burnett said. Cr Burnett said this was the first time the council would work across LGA boundaries to support bushfire impacted residents. 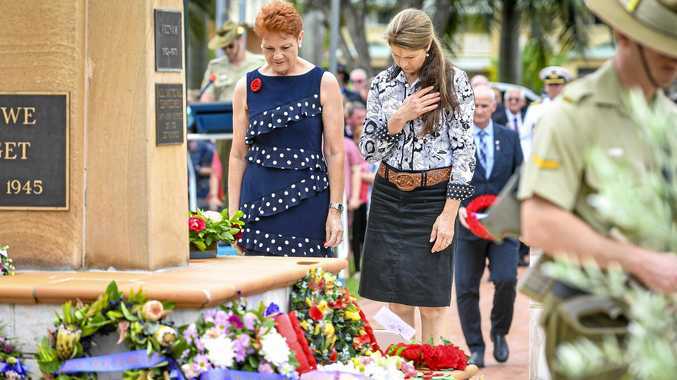 He thanked the Commonwealth and State Government for the funding, which comes from a program under Commonwealth-Queensland Disaster Recovery Funding Arrangements. "With many community members ... still in recovery, receiving news of a funding commitment for long-term community development and engagement is great news,” Cr Burnett said. Minister for Emergency Management and North Queensland Recovery Linda Reynolds said the funds would deliver services to eight LGAs across Central Queensland. 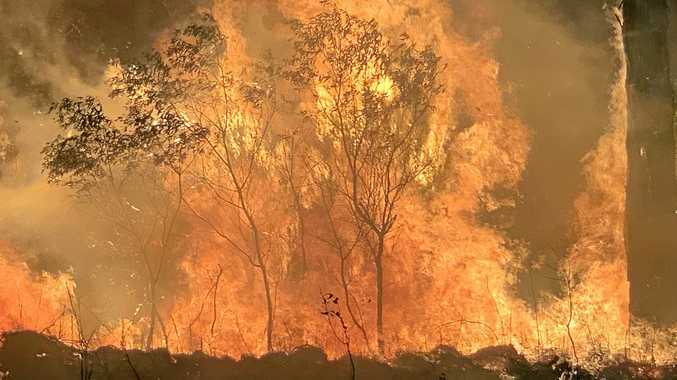 "We know the impact of natural disasters such as these bushfires can be significant and communities need long-term support to recover,” Senator Reynolds said.